OVERWATCH is proud to the exclusive partner of SENSOFUSION. Designed and manufactured in Finland, their AIRFENCE system is the world's best counter UAV solution. UAV’s pose a potential security risk to many environments including Airports, Prisons, Energy Facilities, Government offices, and Military bases. AIRFENCE has been designed with over 3 years of military testing with real world tactical scenarios. 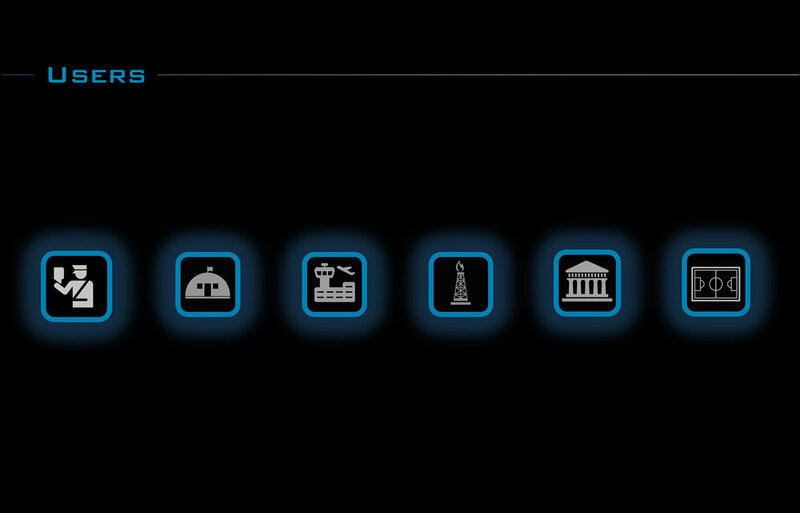 At it's core, it can automatically detect, locate, track and take over UAV controls all on full auto. 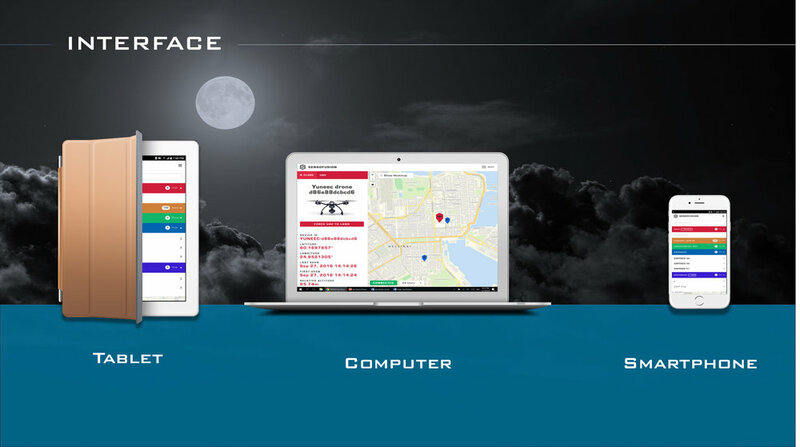 In addition, AIRFENCE can locate the operator with pin point accuracy in real time. 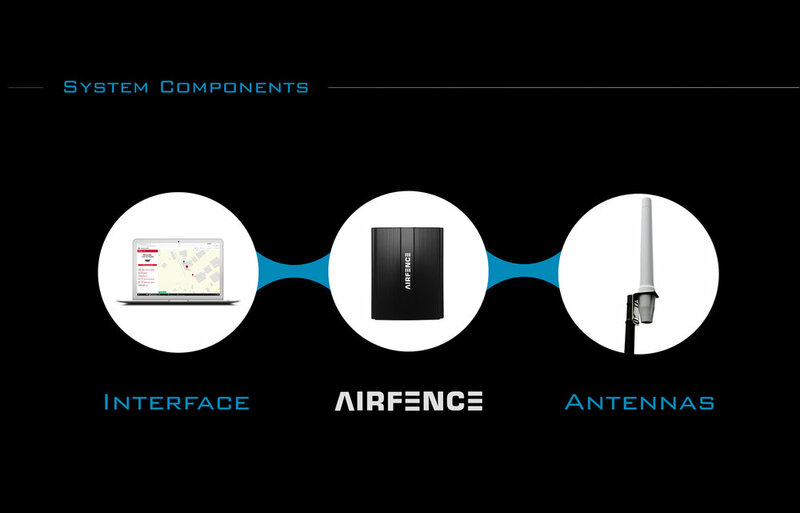 AIRFENCE is a technology that will detect and disarm consumer UAVs when operated in restricted airspace. The operation principle is as follows: UAVs emit electromagnetic waves (radio frequency signals) and have specific RF “finger prints”. These waves generate current in the antenna of AIRFENCE using SDR’s (Software Defined Radios), the current is measured and interpreted with an internal computer, which instantly demodulates locally in the sensor and defines the RF signal as either a characteristic of a UAV based on AIRFENCE proprietary library, cell phone, Wi-Fi router, or unknown. Depending on customer’s specifications, alerts are raised via visual and audio signal from AIRFENCE UI (User Interface) and also by SMS/Email. Highlight: AIRFENCE can be used for detecting and automatically disarming commercial UAVs. 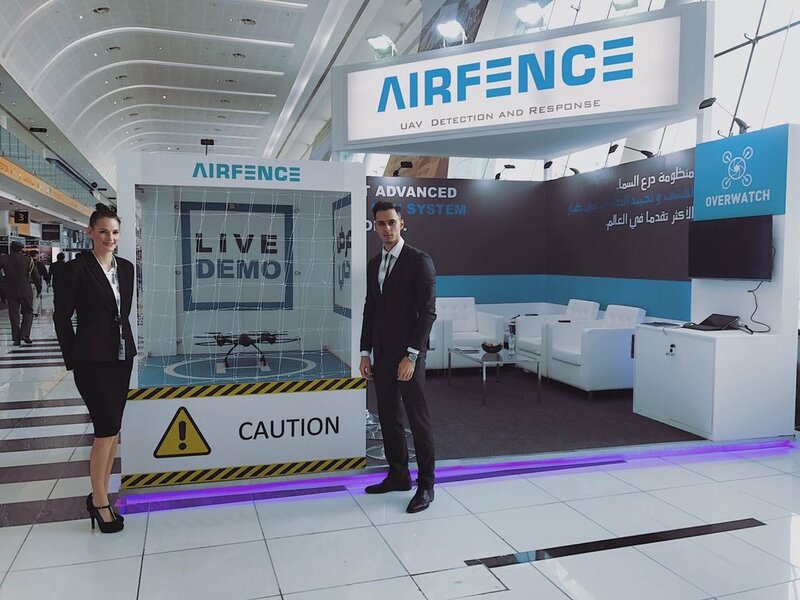 AIRFENCE is currently deployed in the US, Finland, Sweden, and Kuwait and has active installations at Military Bases, Boarder Control, International Airports, Government Buildings, Prisons, and Energy Sub Stations. AIRFENCE Mobile Sensors are also used actively by Police and Military for protecting Government Personnel for temporary events and in military and police mobile convoys. Several large organizations are already using AIRFENCE or doing research with it. AIRFENCE is used to protect various customer sites in Europe, including prisons, high profile government buildings, police, and military sites. On May 9, 2016, the U.S. Federal Aviation Administration (FAA) signed Cooperative Research and Development Agreements (CRDAs) with Sensofusion. If you have any inquiries about our system, please feel free to contact us by filling out the form below.